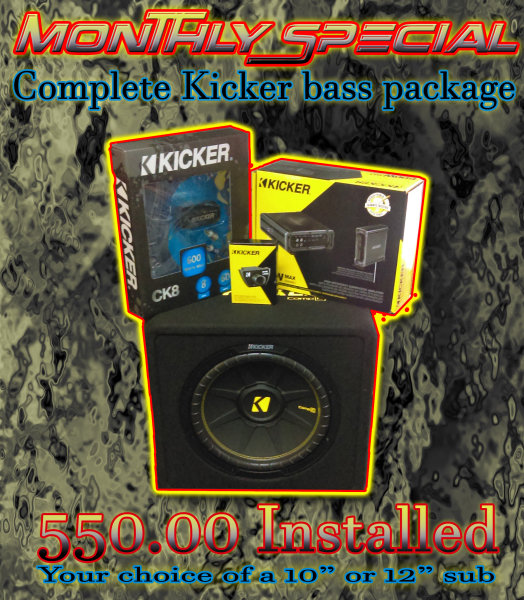 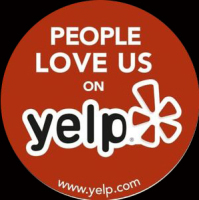 and car audio specialists with over 30 years of experience we gauarantee and stand by our work, we pride ourselves on world class customer service. 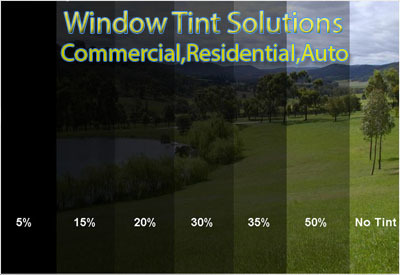 We offer competitive pricing and expert quality work , our tint specialist is a certified solar gard installer and we are the only official solar gard dealer in southwest oklahoma. 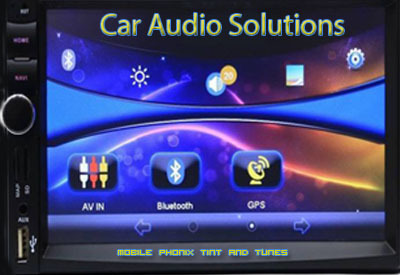 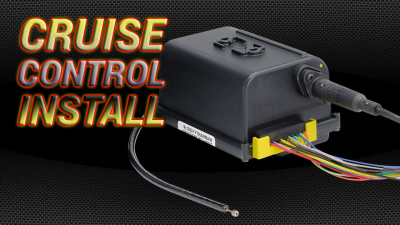 the auto installers here at mobile phonix have a combined 45 years of mobile audio, smart start and alarm installation experience and can answer any car audio design questions you may have concerning your car audio system.